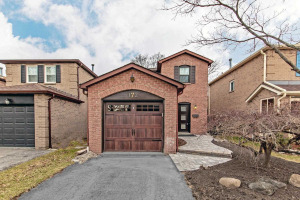 Instant update when your neighbors are selling! 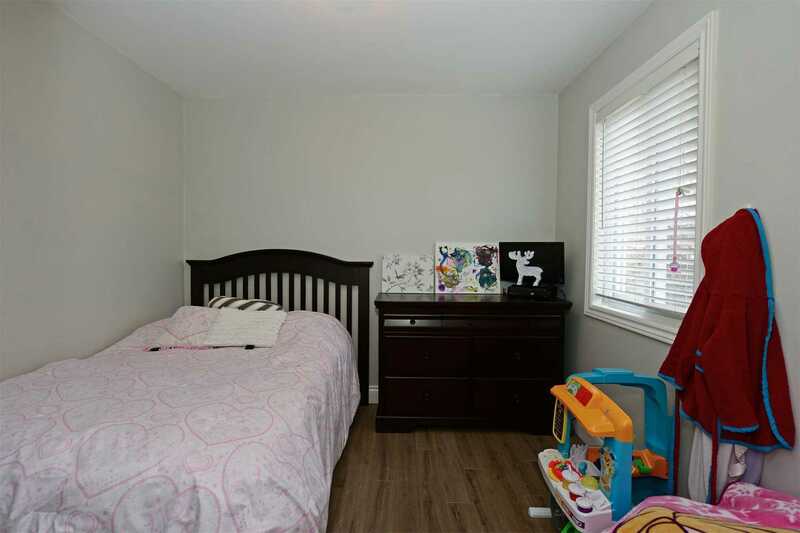 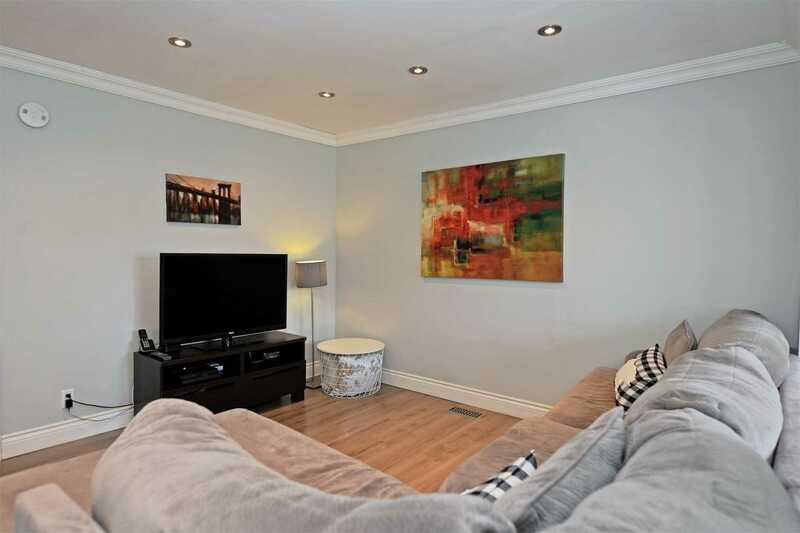 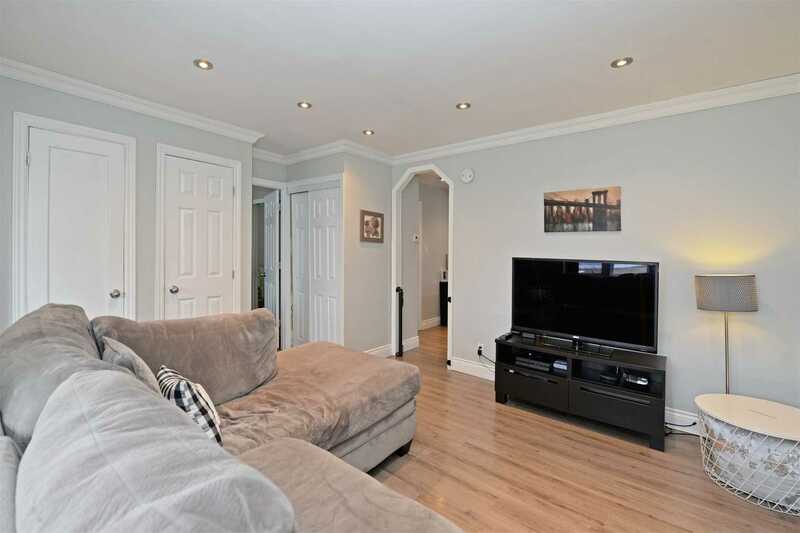 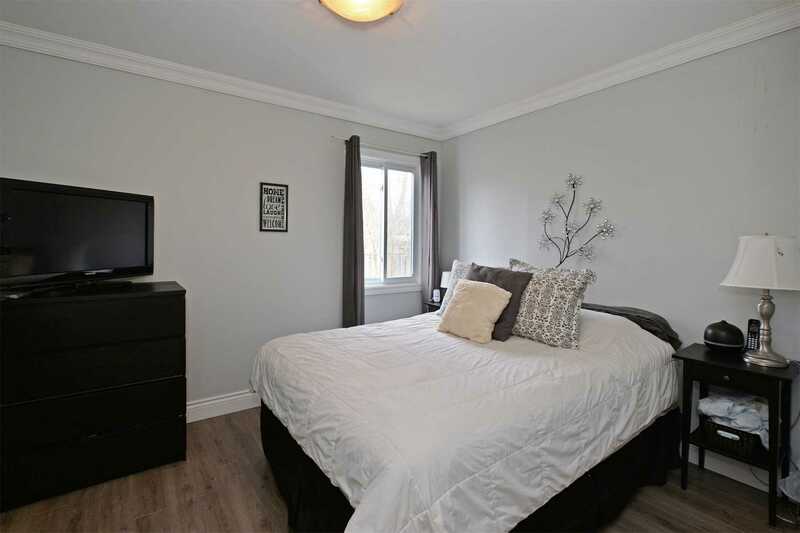 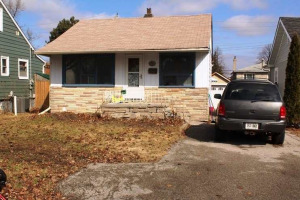 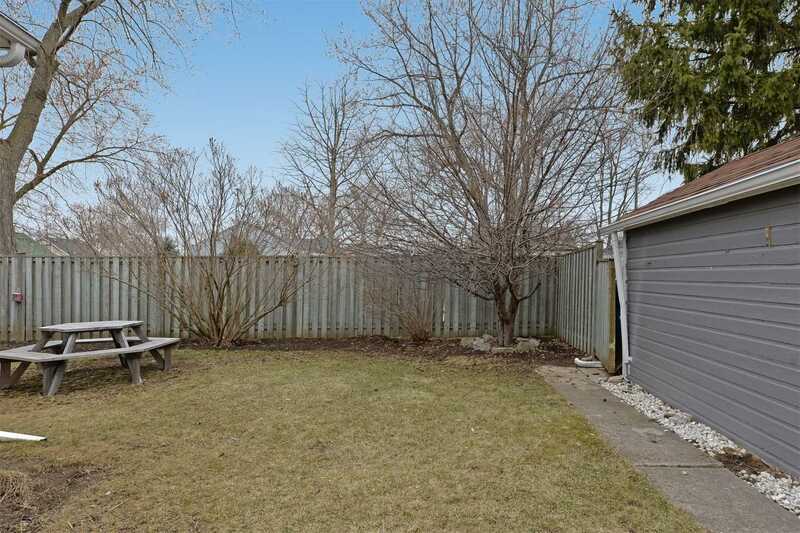 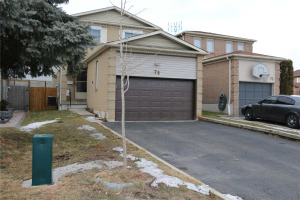 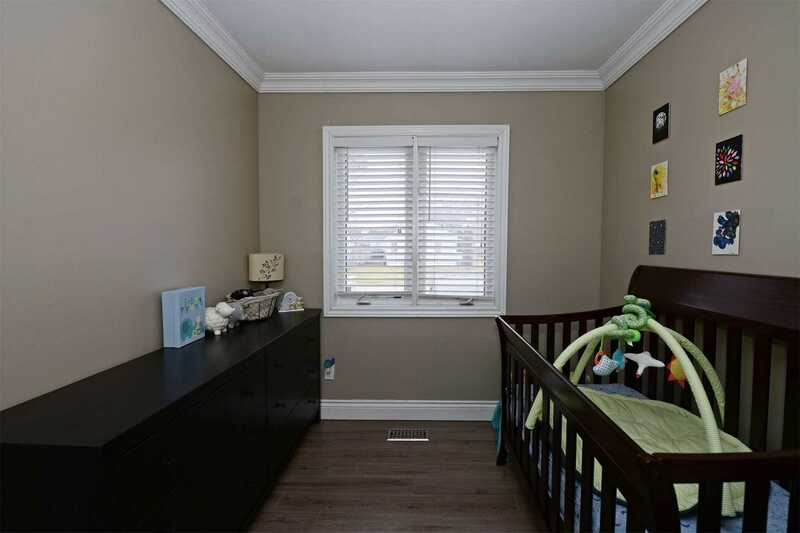 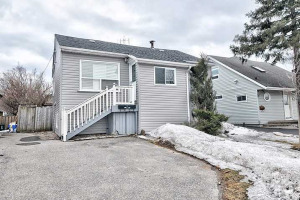 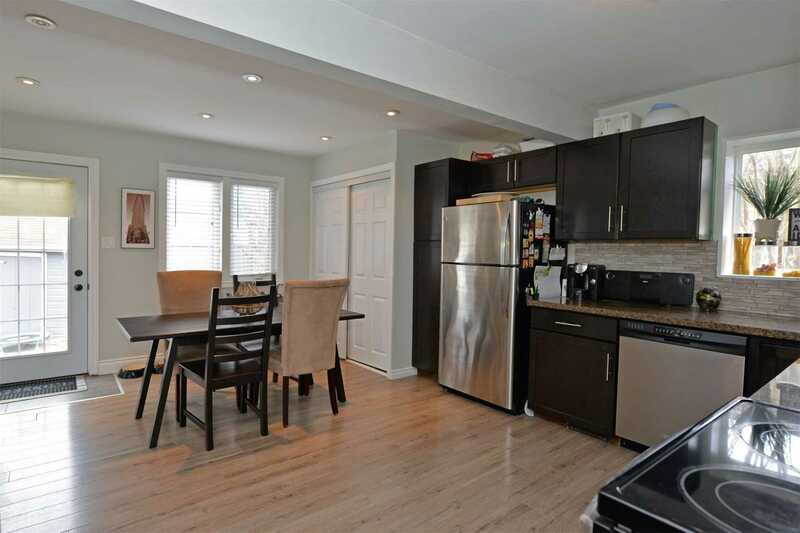 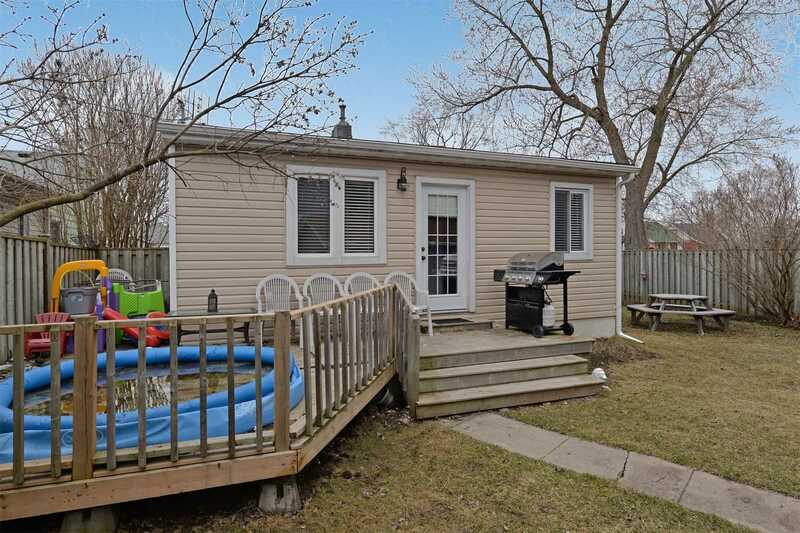 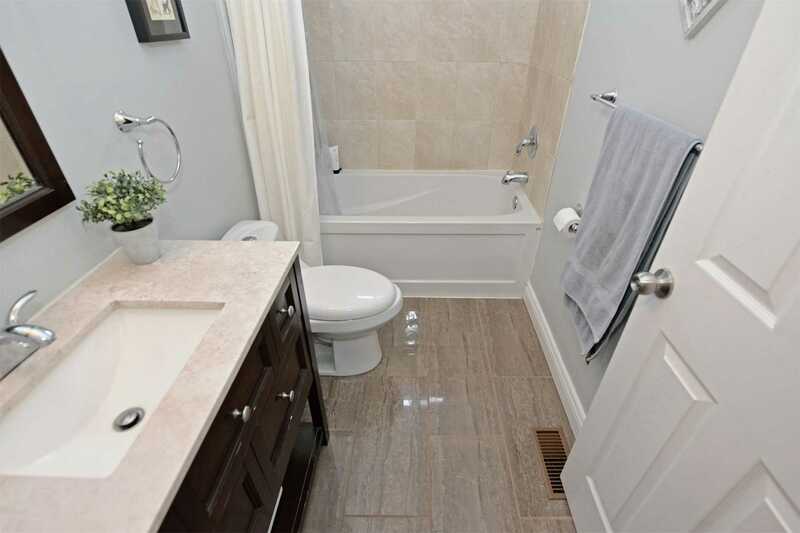 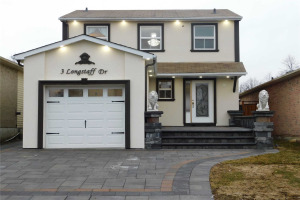 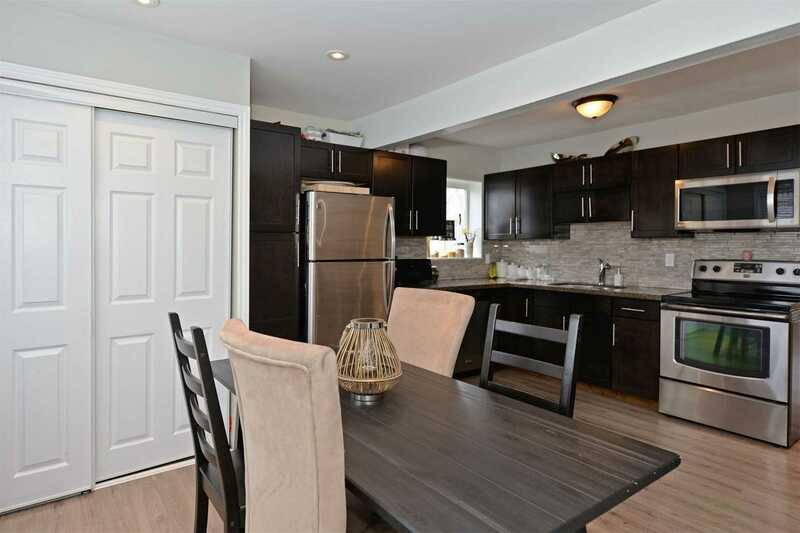 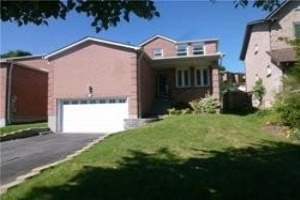 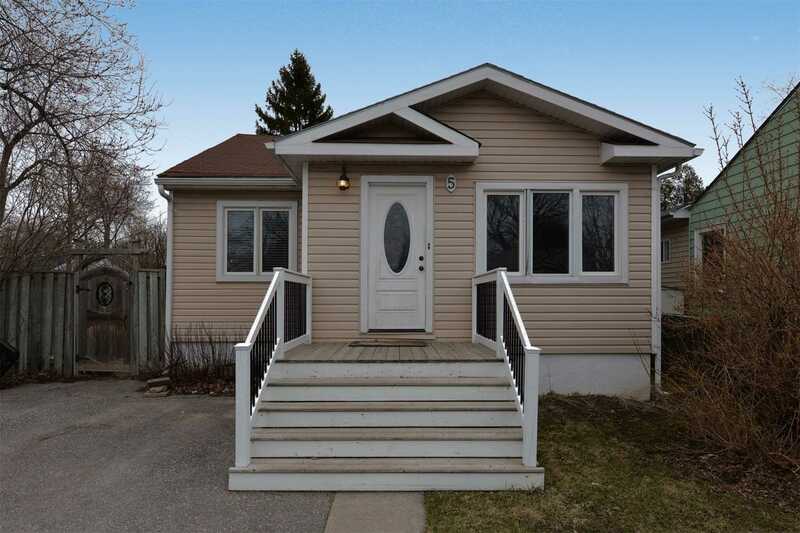 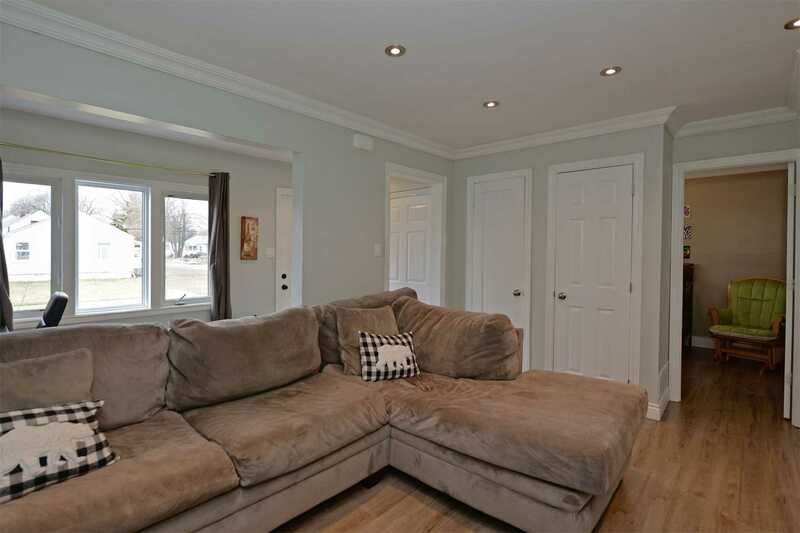 Beautiful Fantastic Central Ajax Bungalow With A Beautiful Addition.Many Recent Updates,Windows,5 Yrs High Efficiency Furnace 5 Yrs,Newer Kit Cupboards Newer Counter Top,French Door To Yard,Granite Tiles In Bathroom, 2 Separate Driveways,And Much Much More. 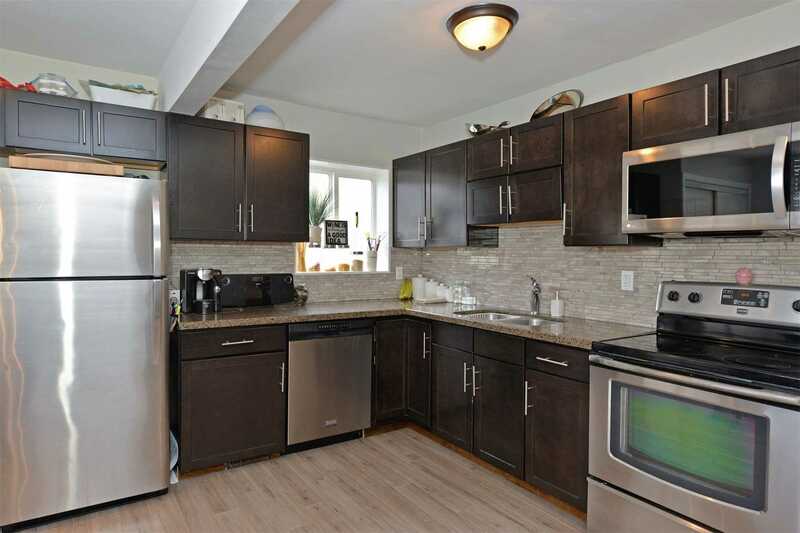 Electrical Light Fixtures Washer Dryer S/Steels( Fridge And Stove Microwave, Built In Dishwasher) ,Pot Lights Hot Water Tank .